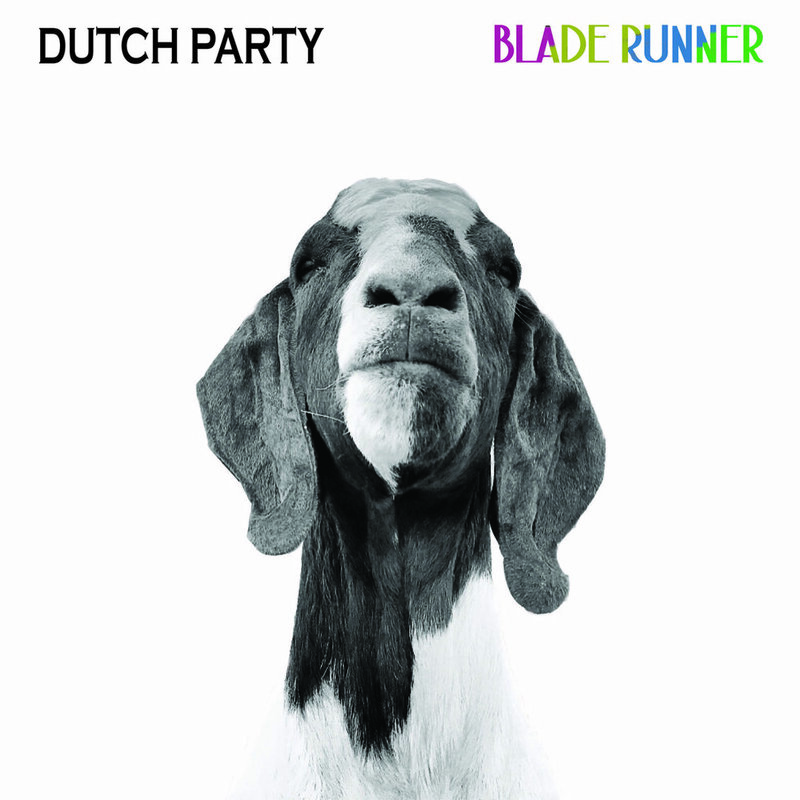 Dutch Party Releases New Single "Blade Runner"
Indie alt pop band Dutch Party has just released its latest single "Blade Runner." Receiving critical acclaim from outlets like Billboard, the single is a warm and true pop groove that draws on influences like the 1960s British Invasion, Motown, and 1990s hip hop. "Blade Runner" is the first track off the band's upcoming EP Combat Pop, which promises to deliver catchy tunes presented in a unique way. "The whole record was such a diy effort," frontman Ken Franklin said of Combat Pop. "We love lo-fi records but based off the first EP there was some expectation for us to make a true pop record. So from the get go our mantra kind of became this thing called 'high flying lo-fi' where essentially we would record 3 minute ear worms in such mad hatter raggedy ways, then try and polish and lift these tracks as high as we could." Combat Pop is set for release this fall. Listen to "Blade Runner" here.